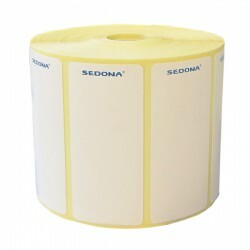 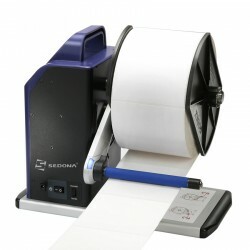 Do you want a fashionable & easy loading design, fast paper roll replacement , water splash ,dust-proof printer, versatile for different types of labels? 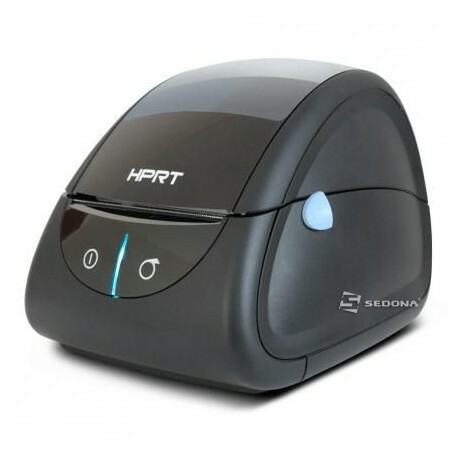 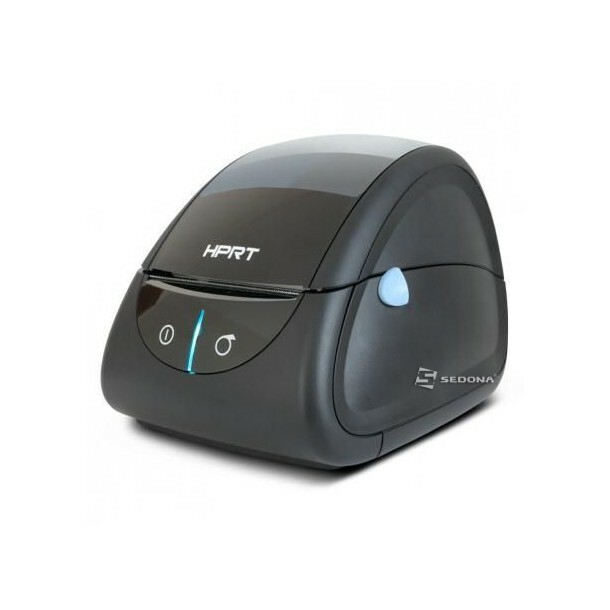 The HPRT LPQ 80 Thermal Label Printer is the answer. 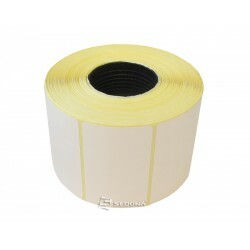 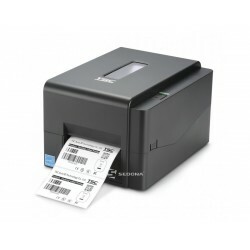 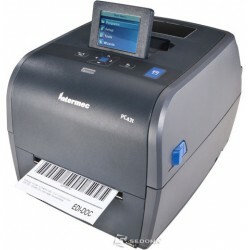 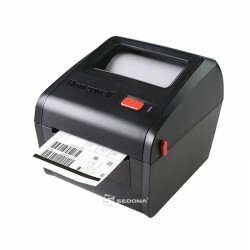 LPQ80 Label Printer is suitable for barcode printing, inventory and logistics. 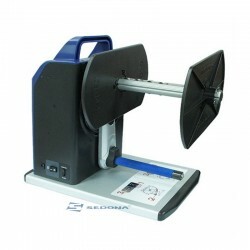 It can be connected to the scale. 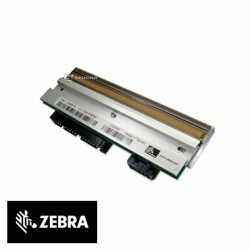 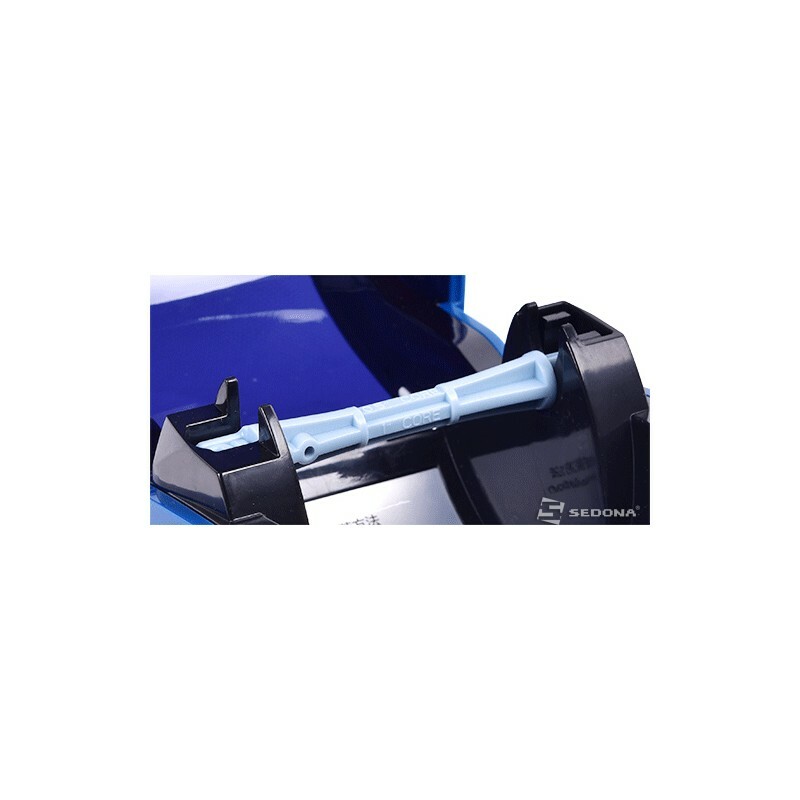 It has compact dimensions and a fully-closed gear box- design, that prevents the dust from entering, inssuring a high reliability. 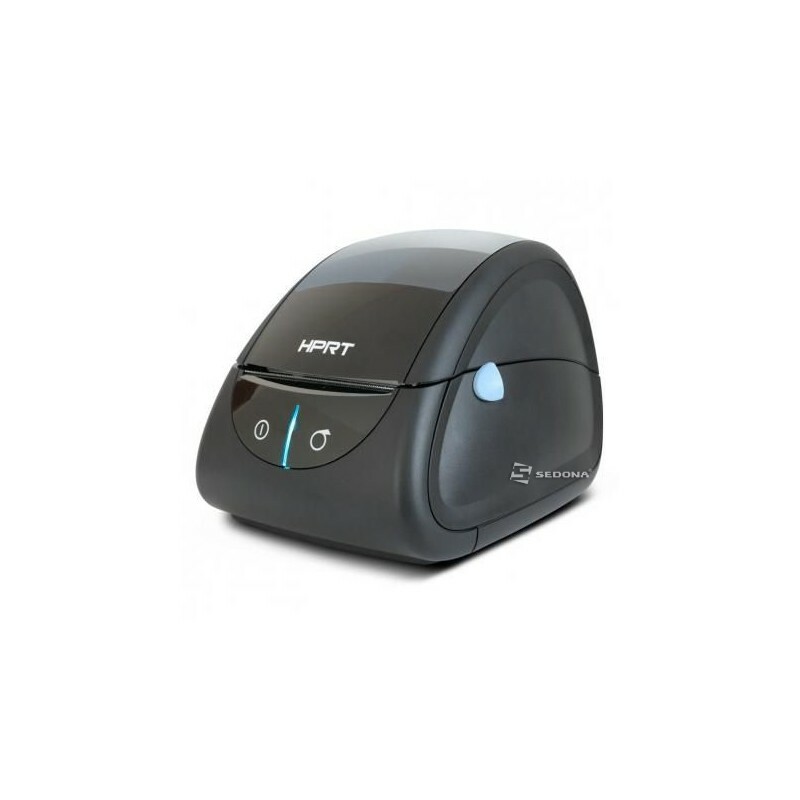 The ergonomic design allows the printer head to be changed in less than a minute. 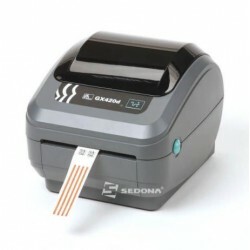 It has adjustable Black mark detection sensors.